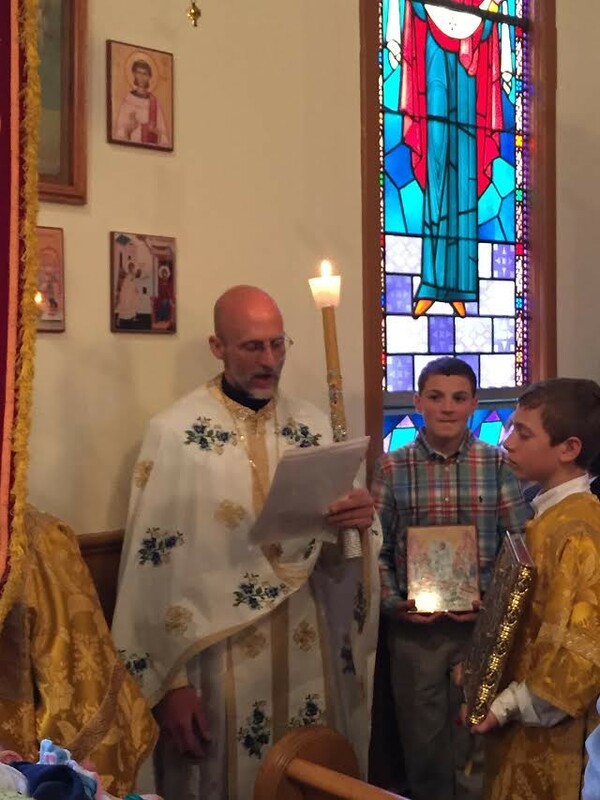 Scenes from Holy Friday Vespers, Resurrection Matins and Paschal Divine Liturgy - April 29- May 1, 2016. Photos Courtesy of Christine Morin and Diane Rowland. Paschal Procession with The Reading of the Gospels.